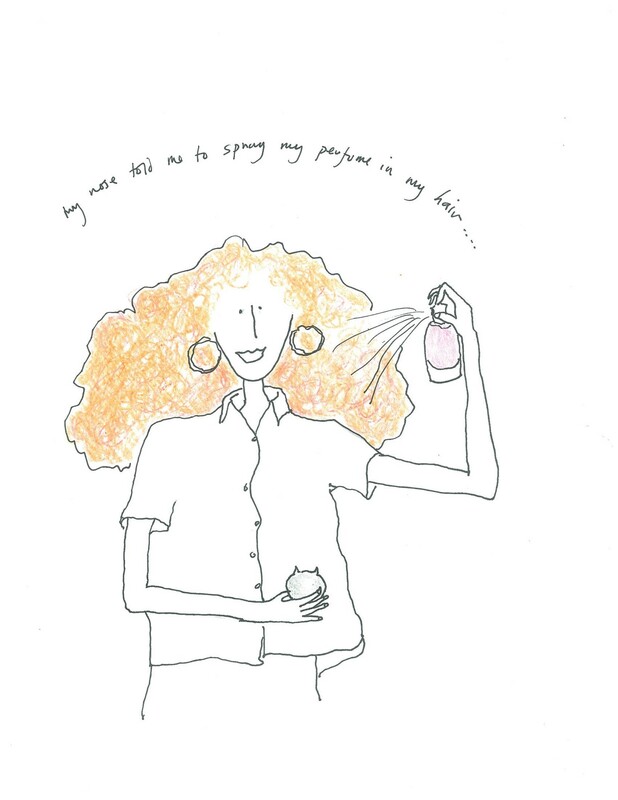 Coddington developed her namesake scent in collaboration with Christian Astuguevieille, the esteemed French nose and creative director of Comme des Garçons Parfum, whom she immediately describes as “extraordinary”. “You know half of his extraordinariness is virtually lost on me because he only speaks French,” she says. “But then again, as a visual person I could feel what he was saying.” The process was relatively quick, taking just over two years to materialise, considering the complexities of the task at hand. “Initially, all I knew is that I wanted to create a scent that was romantic but practical, and not overpowering in any way, as I find that so claustrophobic and cloying. But by talking about my whole history and background, Christian was able to interpret what would work, what I loved beyond the realms of smell,” she notes. Grace by Grace Coddington is available now.